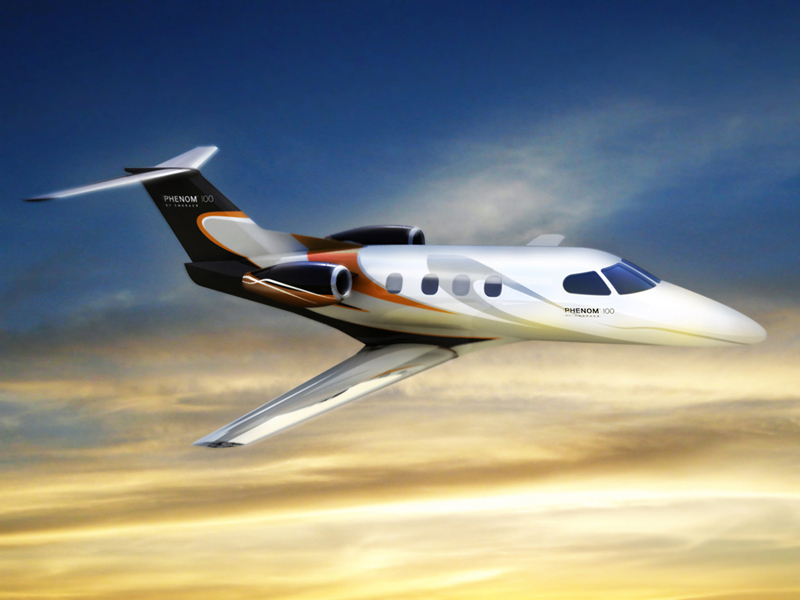 An air taxi operation, cabin branding at Delta, Phenom 100 crash initial findings, IATA recommendations for airline tracking, Airbus A380 orders, and A350 first delivery in the news. William Herp is CEO and Co-Founder of Linear Air. Bill holds an Airline Transport Pilot certificate, is single-pilot type-rated in the Eclipse 500 Very Light Jet, and is Director of Operations of Linear Air’s Eclipse charter management company, as well as CEO of Linear Air’s air taxi digital marketplace. We talk about the air taxi business, how it operates today, and where it is headed. Bill likes to operate at the “intersection of technology and aviation” and he applies that approach at Linear Air. Bill explains the economics of air taxi and how it represents good value for many travelers. We consider pilot qualifications, applicable regulations, the pricing model, and how large numbers of today’s technically advanced small airplanes can play a role in the future of air taxi. Linear Air has been creating the technical connections that let people find them through online booking services. They expect to expand their reach by bringing in additional operators, and also focus on creating more awareness among potential customers through promotional events in 2015. Bill has a background in consumer marketing and has used this experience to guide Linear Air’s strategy in the air taxi marketplace. He co-founded e-Dialog, a 500 person online marketing company now owned by eBay, with clients including Dell, British Airways, Avis, and CheapTickets. Bill is a member of the Entrepreneur’s Organization and serves on the board of directors of Junior Achievement of Eastern Massachusetts, the non-profit educating young people in financial literacy, entrepreneurship and workforce readiness. Bill graduated from the University of Notre Dame and Harvard Business School. Delta has a plan: segment the cabin into three economy sections and two premium cabins. These would be distinguished by price and service. Delta looks to bring branding into the cabin starting March 1, 2015. 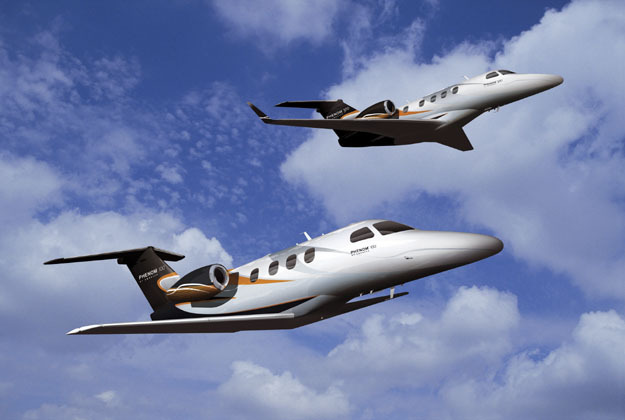 A Phenom 100 crashed in Maryland on December 8, killing 3 on board and 3 in a house struck by the aircraft. NTSB member Robert Sumwalt reported on the initial findings from the flight data recorder: both the landing gear and flaps were down, “automated stall warnings began about 20 seconds before the end of the flight” and continued to the end of the recording at impact. The International Air Transport Association’s Aircraft Tracking Task Force submitted its report to ICAO. The report will be considered in ICAO’s development of a Global Aeronautical Distress and Safety System, or GADSS. Airbus hasn’t been finding new buyers for the A380. They now have a choice: invest a lot of additional money, or just let it go. The Daughter of Korean Air’s chairman ordered a flight attendant off the plane when she didn’t like the way the nuts were served. She had the plane return to the gate. The daughter is also an executive in charge of cabin service. Or at least she was at the time. David’s gives us his annual Holiday message. Qantas is in the news with reports of a shake-up in some senior positions. It’s time to re-visit the PelAir crash of 2009 as the ATSB is re-opening the case following a scathing review of the original report by the Transport Safety Board of Canada. Steve and Grant take a moment to thank Pieter for his efforts with Across the Pond and, sadly, announce the loss of our friend Charlie Willwerth from the FlightTime Radio Show in Florida. On the issue of pilots taking photographs from the cockpit. This entry was posted in Episodes and tagged A350, A380, air taxi, Delta Air Lines, IATA, Korean Air, NTSB, Phenom, Qatar Airways on December 17, 2014 by maxflight. Episode 50 – Weekly Aviation News with Eddy P.
Max and Court are joined by Eddy Pieniazek from Ascend Worldwide. We once again have split the podcast into two episodes, and you’ll find the latest and greatest in news in this episode. This entry was posted in Episodes and tagged Biofuel, JetAmerica, Phenom, Virgin Atlantic, VLJ on June 3, 2009 by maxflight. Airlines’ on-time performance improves in Oct.
Max’s pick of the week is a double shock with Aircraft Nicknames and Aviation Alias. Both sites offer the endearing and sometimes humorous nick-names we give our aircraft. This entry was posted in Episodes and tagged 787, A350, Airbus, AOPA, Boeing, Bombardier, C-Series, Cabotage, Eclipse, Embraer, Phenom, VLJ on December 15, 2008 by maxflight.